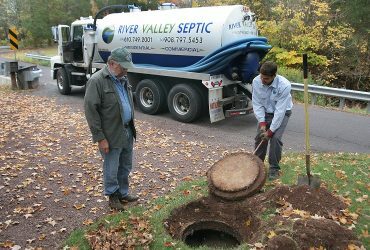 River Valley Septic is here to provide you with professional septic system services. 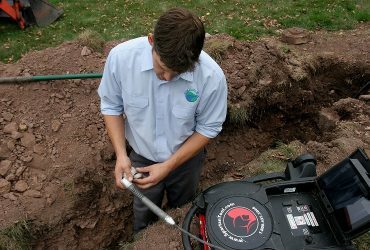 Here you can learn about our full range of services to properly maintain and fix problems you may have with your septic system. We also offer preventive services to find any potential problems with your septic system before they cause costly damages. 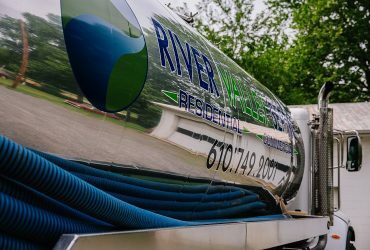 We are fully licensed and insured in Pennsylvania and New Jersey and serve Bucks, Northampton, and Hunterdon County as well as surrounding areas. 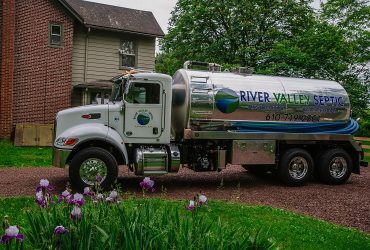 Call us today and let us take care of all your septic needs. 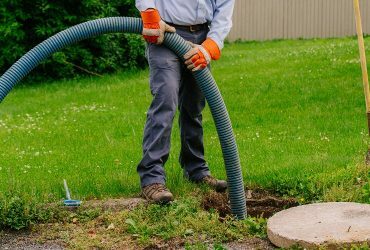 Our mission is to provide professional, friendly and exceptional septic tank repair and pumping service, while offering honest, expert advice on how to best care for your septic system. 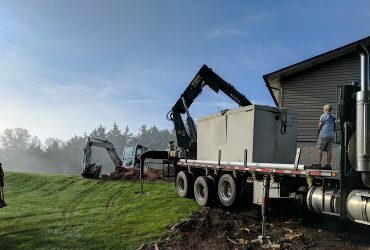 As a homeowner, you may not understand much about your septic system but you know you don’t want to have to deal with a problem. Your business needs a partner that can help be more profitable, successful and competitive. 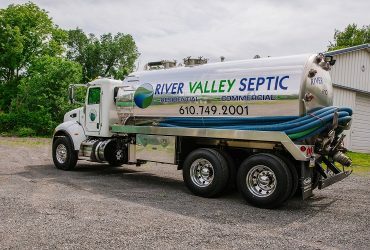 River Valley Septic can be that partner for you. 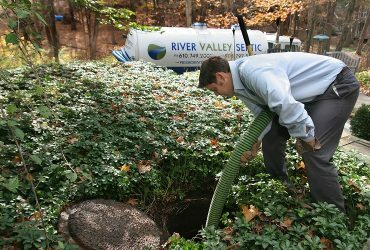 Your septic tank needs regular pumping and cleaning. 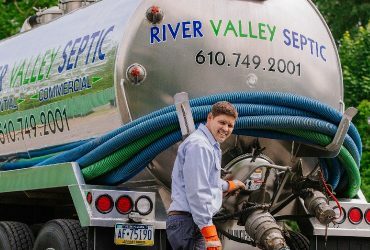 When it does, you can count on River Valley Septic for clean, friendly and exceptional service. 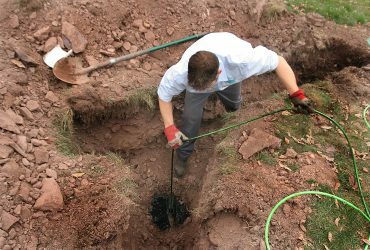 Whether you need a septic system installed or repaired, we can help. Our expert service technicians are highly trained to fix any problem. Our high pressure line jetting services easily clean and unclog your drains and pipes without causing damage or making a mess. Regan Wilson, owner, and operator, has been working in the liquid waste management field since 2006. He has comprehensive experience and has extensively cross-trained as a septic pumper, jet rod operator, confined space entry licensee and septic system mechanic. 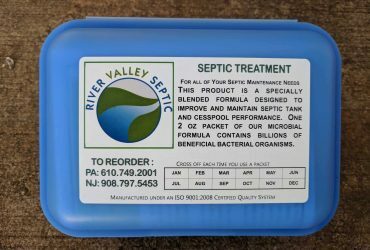 © 2009 - 2018 River Valley Septic - All Rights Reserved.